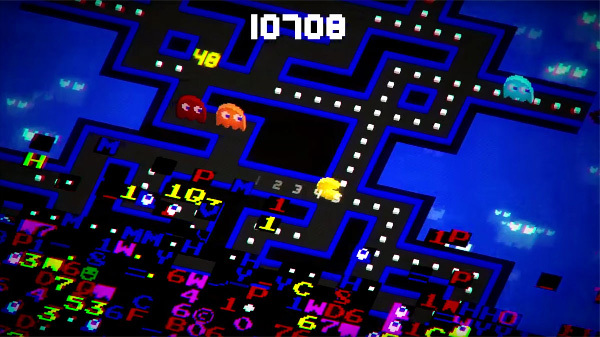 Not that I needed much selling beyond the fact that Crossy Road developer, Hipster Whale, was working on a Pac-Man game, but Pac-Man getting chased by a kill screen the entire time is a nice bonus. The zeitgeist in my office around the release of this game was intense. One minute we’re all figuring out where to go to lunch. The next minute someone realized Pac-Man 256 was out on the app stores. About 30 minutes and a lot of screaming later we realized our lunch plans needed to get a lot shorter. High score battles are no joke, and they get more intense when a game has as much universal appeal and addictive qualities as Pac-Man 256. The game makes so much sense that it’s kind of shocking that it hadn’t been made before. I’m glad it’s here and never leaving my phone. Thanks for helping me get back on top, Pac-Man 256.